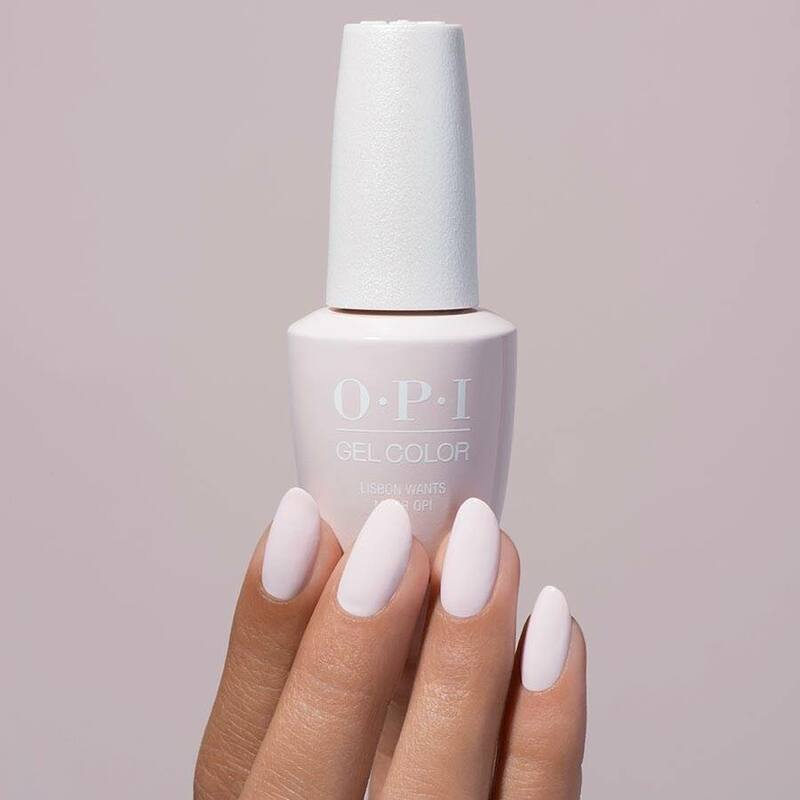 OPI GelColor and The Gel Bottle Inc – Treat yourself to a gorgeous gel nail manicure or pedicure which lasts up to 14 days! To book an appointment at The Ocean Rooms Beauty Salon Southampton, call us or book online! OPI and The Gel Bottle Inc are available at The Ocean Rooms. A revolutionary gel lacquer from OPI and The Gel Bottle Inc combining the ease of polish with a high gloss finish lasting up to 21 days with zero drying time and easily removed within 10 minutes. Perfect for us busy ladies! Includes shaping, cuticle work and moisturising treatment.